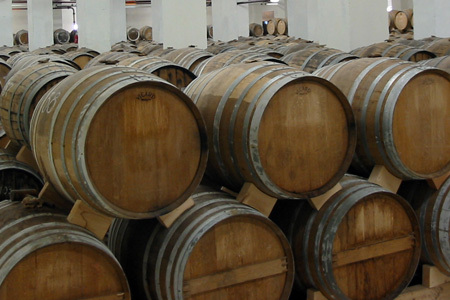 We offer you a tour to Yerevan Brandy Company, which embodies the spirit of Armenia, its cultural and historical heritage and skills of Armenian craftsmen. 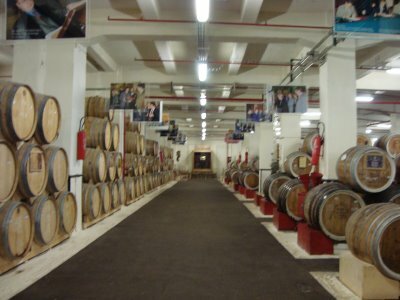 In 1887 the merchant Nerses Tairyan built the first wine and brandy factory in Yerevan. 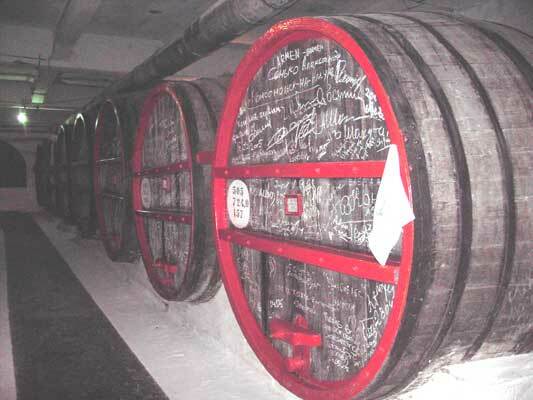 In 1899 the company was acquired by the Russian industrialist Nikolai Shustov. 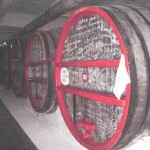 Due to high quality of the cognac Shustov was allowed to label his brandy “cognac”. 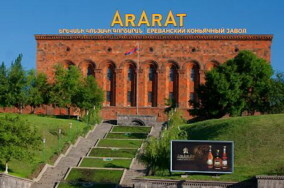 The monumental building of the factory is decorated with traditional Armenian reliefs. 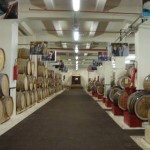 The Armenian brandy Ararat has a lot of fans not only in During the tour, guests visit the YBC ageing workshop where they are familiarized with the history and process of making ArArAt brandy. 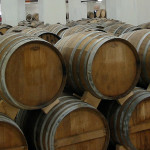 They also enjoy the delicious taste and flavor of different kinds of ARARAT brandies.